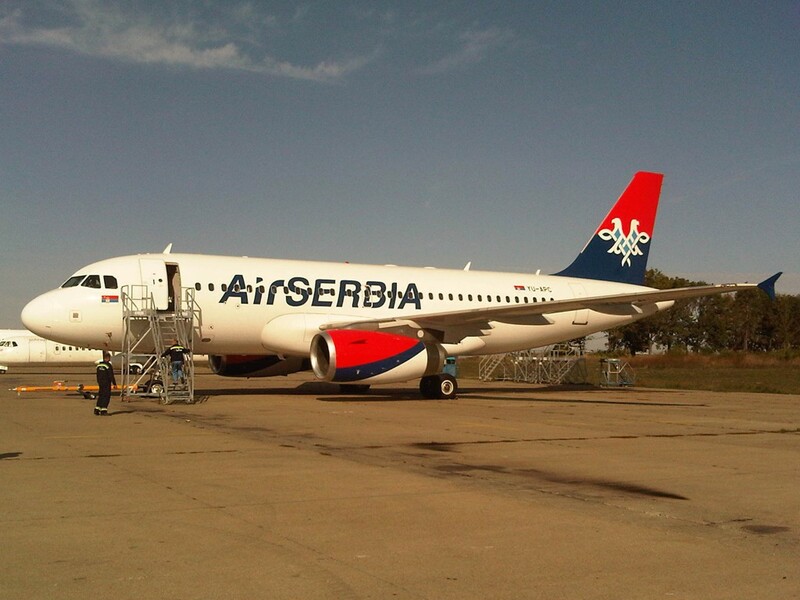 Jat Tehnika has accepted the first “Air Serbia” Airbus A319, registration number YU-APC on Saturday 19.10.2013. 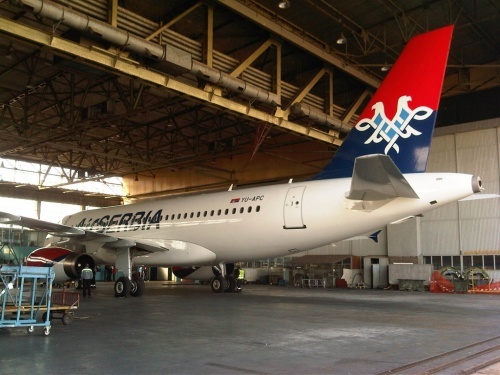 On 25th October 2013 the Jat Tehnika Hangar H2 will be specially decorated place of reveal of the new aircraft in “Air Serbia” fleet. 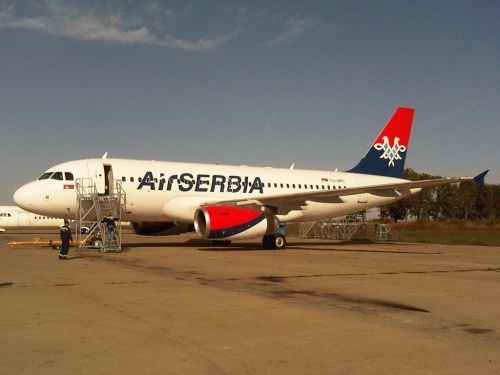 We hope that Jat Tehnika will get significant role in future “Air Serbia’s” aircraft fleet maintenance.